Rob Base and DJ E-Z Rock were a hip hop duo from Harlem, New York who were best known for their hit “It Takes Two”, a single that was a top 40 hit and has been certified platinum by the RIAA. That song was a part of the duo’s album of the same name, which also has been certified platinum. They are also known for being pioneers of the crossover success that rap music would have in the popular music mainstream. The duo consisted of Rob Base (Robert Ginyard, born May 18, 1967) and DJ E-Z Rock (Rodney “Skip” Bryce, born 1967; died April 27, 2014). The duo’s first U.S. single and release was “DJ Interview,” appearing on World to World, which later got them a recording contract with Profile Records in 1987. The duo was assisted by a long time friend from New Jersey, producer David Wynn. David Wynn produced three songs on their debut album and five songs on their sophomore album. The first Profile release was “It Takes Two”. It uses multiple samples from the James Brown and Lyn Collins 1972 song “Think (About It).” The track first became a regional hit and then slowly climbed the Billboard Hot 100, picking up a multi-platinum single certification. The song also peaked at #3 on the Hot Dance Music/Club Play chart. An album, also called It Takes Two, was quickly put together and it produced a significant follow-up hit, “Joy and Pain”, which sampled a song of the same name by Maze featuring Frankie Beverly, as well as “Put The Music Where Your Mouth Is” by The Olympic Runners. It also hit the top 10 on the dance chart and climbed to #58 on the Hot 100. “Get On the Dance Floor,” produced by David Wynn (DJ Wynn), a track released to clubs in between the two singles, hit #1 on the Hot Dance Music/Club Play chart in 1989. Boosted by those singles the It Takes Two album went platinum seven times over. However, vicious rumors started to circulate that Rob Base had legal problems for using samples from Maze’s Frankie Beverly for the hit “Joy and Pain”, and he had his own personal problems. DJ E-Z Rock also was forced to leave the group due to his own personal issues, so Rob Base was left to be a solo artist. He responded in 1989 with The Incredible Base, his debut solo album. It did not sell as well as It Takes Two. One song from the album hit the dance chart in late 1989: “Turn It Out (Go Base)”, credited only to Rob Base. Rob Base and DJ E-Z Rock had a reunion album in 1994 with Break of Dawn; however, the album did not do well commercially. In 2008, their song “It Takes Two” was ranked number 37 on VH1’s 100 greatest songs of hip hop. 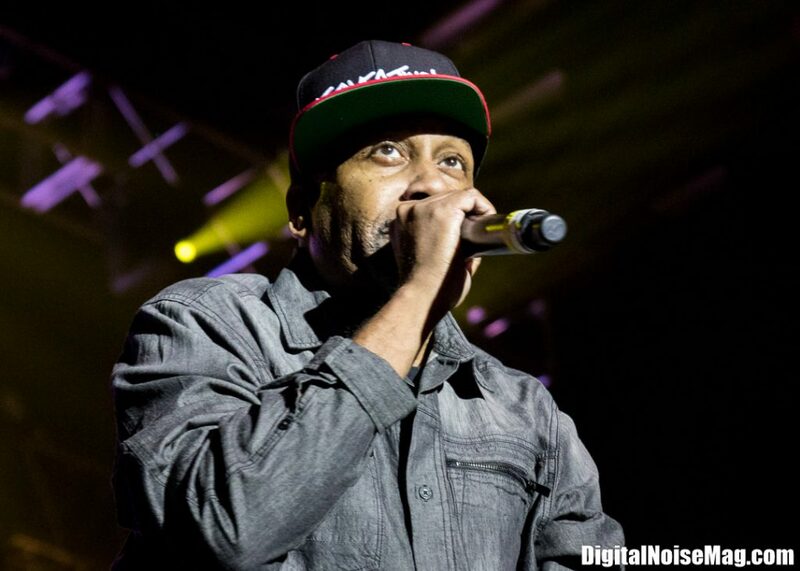 On August 1, 2015, Rob Base returned to the stage and played a private party in Armonk, NY. On June 1, 2017, Rob Base performed at the halftime show for the opening game of the 2017 NBA Finals. February, 2016-Present, performer on the I Love The 90’s Tour with Salt N Pepa, Vanilla Ice, Coolio, Tone Loc, Young MC, All 4 One, Color Me Badd, Kidd N Play, Biz Markie. April, 2017- Present, performer on the I Love The 90’s, The Party Continues Tour with TLC, Naughty By Nature, Blackstreet, Montell Jordan, Sisqo, Sugar Ray’s Mark McGrath, Snap and C&C Music Factory with Freedom Williams.